The "witchetty grub" is a common name for the large edible grubs of a number of different species of insect. These are not usually regarded as "true" witchetty grubs. When I was a child sometimes we would find large white grubs, that we called witchetty grubs, when we were digging in the garden soil. Which means they were quite likely the larvae of Curl Grubs. Also see here, though our ones weren't as big as that, more like 3-4cm long. The Curl Grub Larvae has a cream body with a light brown head and they vary in size from 4mm to 40 mm when fully grown.The tail end of the grub may look darker brown which is due to the soil the grub has ingested during feeding. They are often incorrectly referred to as ‘witchetty grubs’. The grubs feed on plant roots in large numbers and curl up when disturbed. Larvae are most active during mid spring to mid summer, and can cause severe damage to lawns, gardens and potted plants. Symptoms In affected lawns grass turns yellow then brown and dies, and then the lawn can be lifted and rolled back like a carpet. Another local aboriginal food source was the legless larvae of the Longicorn Beetle that attack Black Wattle trees. They are usually referred to as ‘witchetty grubs’ but this is an all-encompassing term that Europeans gave to the immature larvae of both edible beetles and moths. Originally the name came from the moth larvae that infest the Witjuti bush (Acacia kempeana) of Central Australia. There are in fact over 1000 species of Longicorn Beetles. The Dharug called our local species burradhan. These grubs have 33% fat and traditionally are eaten raw or cooked on coals. A friend tells me that raw they have a pleasant almond-type scrambled egg flavour; while the cooked version has a crispy chicken skin texture. Note that the name Black Wattle can mean different things depending on the context. In the Blue Mountains it usually means either Acacia decurrens, which is an actual wattle, or Callicoma serratifolia, which is not a wattle at all. It can also mean other types of wattles such as Acacia mearnsii. After reading all that, I did a search for the larvae of the Longicorn Beetle blue mountains, which found a research paper called Review of the biology and host plants of the Australian longicorn beetle Pachydissus sericus Newman (Coleoptera: Cerambycidae) by Dr Trevor J. Hawkeswood. This paper says that the larvae are found feeding on the dead of dying larger stems of Acacia longifolia in the Sydney district, NSW. He also refers to the book "A handbook of the destructive insects of Victoria : with notes on the methods of prevention and extirpation", by C.French. This book is available for free online from archive.org. French says that Pachydissus sericus was common in many parts of the state of Victoria, where its main host was the Black Wattle, Acacia decurrens. 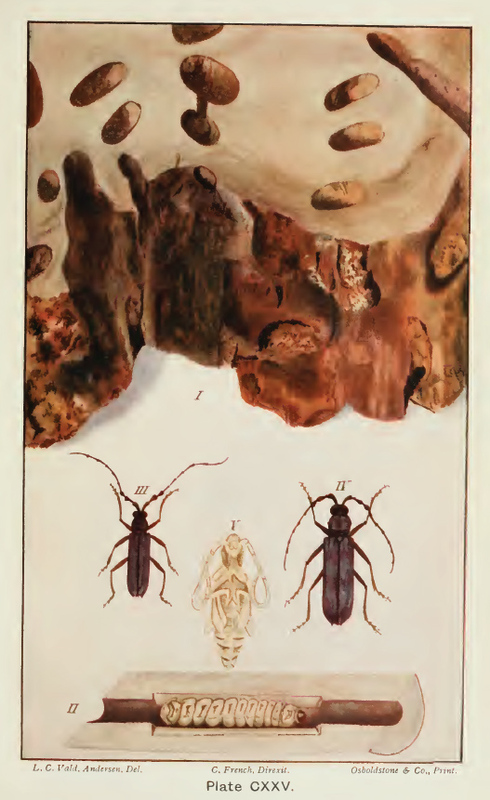 The adults, larva and pupa of the beetles, and the damage caused by the larvae to a section of A. decurrens stem are illustrated in colour on Plate 125 on page 130. I have reproduced this image here (it was published in 1911 and is no longer in copyright). Plate CXXV. "Greyish-Horned Beetle of the Wattle" (Pachydissus sericus, Newman). I. Section stem of Black Wattle, showing holes bored by grubs of beetle. Natural size. From nature. II. Larva or grub in timber. Natural size. From nature. III. Perfect Insect (Male). Natural size. From nature. IV. Perfect Insect (Female). Natural size. From nature. V. Pupa. Natural size. From nature. 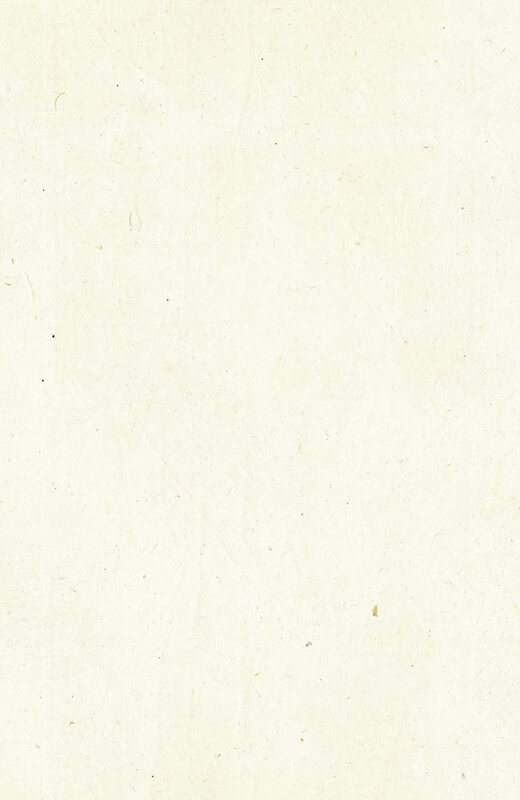 Note that the scale is not shown and "natural size" refers to the actual size of the printed image. The size of the book (from library records) is 22 or 23 cm. So the original image would be about 22cm in size, which would make both the adult beetle and the grub about 4cm long.